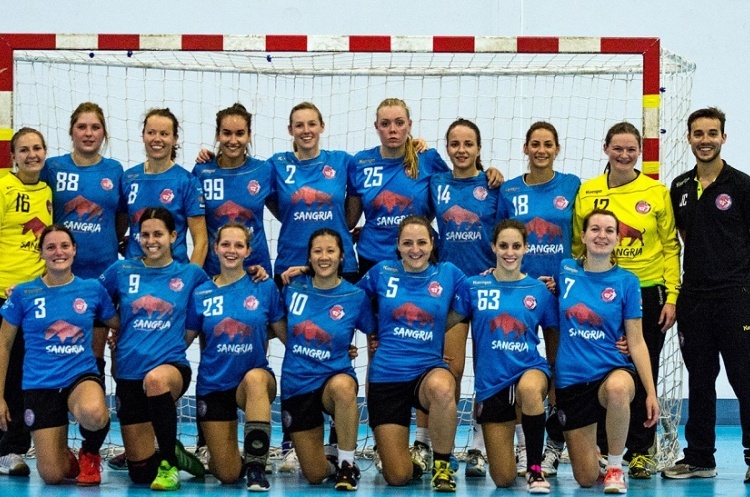 London GD made it eight-wins-from-eight as they beat Olympia in the Womens’ Premier Handball League. GD dominated the first half and led 12-2 at the break. The second half was a more even affair as the match finished 22-10. Christina Rehnberg and Nikola Seymura both scored five goals for GD, while Diana Ciubotaru beat the keeper four times for Olympia. GD hold a five point lead at the top of the table, although they have played a match more than second-place West London Eagles. Olympia are in fourth place.